MUSCLE WHEY PROTEIN is precisely formulated to help you grow, maintain and repair lean muscles. This is achieved through rapid absorption, which is accomplished by using the best possible amino acid profile and high-quality whey protein. We use premium quality un-denatured whey protein for its digestive properties and superior nutrient utilization. 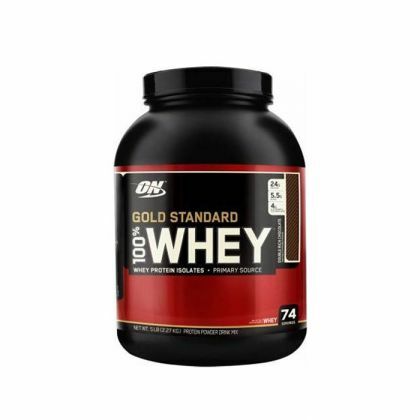 This delicious tasting formula delivers the core nutrients active bodies need to increase fitness levels and accelerate lean muscle development.